As a former prosecutor, I worked on many suspended license cases. While this is a criminal misdemeanor, it certainly fell toward the bottom of priority cases as a prosecutor. The most important thing I would look for when working on this type of case, is why is the license suspended, and what was the person doing at the time they came into contact with the police? If their license is suspended because of a drunk driving charge and they are in violation of that suspension then there will less leeway to have sympathy for the defendant. 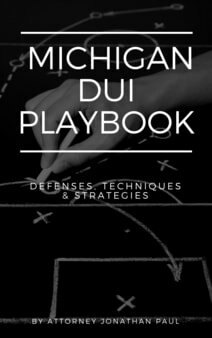 If you plead to drunk driving or are found guilty at trial, you serve your suspension as the law dictates; there's a good reason why you're not driving. If your license is suspended, because you owe money to the Secretary of State because of past due traffic tickets or driver responsibility fees, I personally viewed these cases with a lot more empathy for the defendant. The Michigan Secretary of State is greedy, and are well known for racking up late fees, extra fees and creating a lot of red tape for drivers. With this mind, I was always open to trying to work with the person charged; if they needed some time to clear up money owed, I would give a 30-60 day adjournment to allow some time to clean things up. I did not want to stick them with a DWLS charge and make things worse for their situation. If things were cleaned up, I would usually offer a non-DWLS type offense such as No Operators License on Person or another non-abstractable offense. Sometimes it was nearly impossible for the person to clean things up due to finances, and those situations would be taken on a case by case basis for reductions. The case by case process usually came down to what the person was doing when driving. Was it 1 pm on a Saturday with a no right turn on red violation while driving their child to the urgent care or the emergency room, or was it 1 am and they were speeding at 90 miles per hour in a 55 mph zone. I'm going to give that first person a break, especially if they can show me documentation of the medical issue. 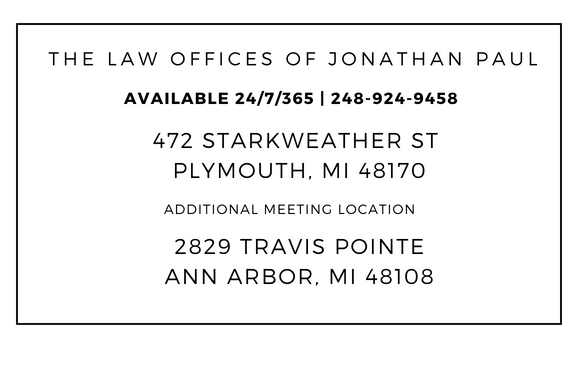 As a criminal defense lawyer in Michigan who helps clients charged with DWLS, I do the same thing I did as a prosecutor. 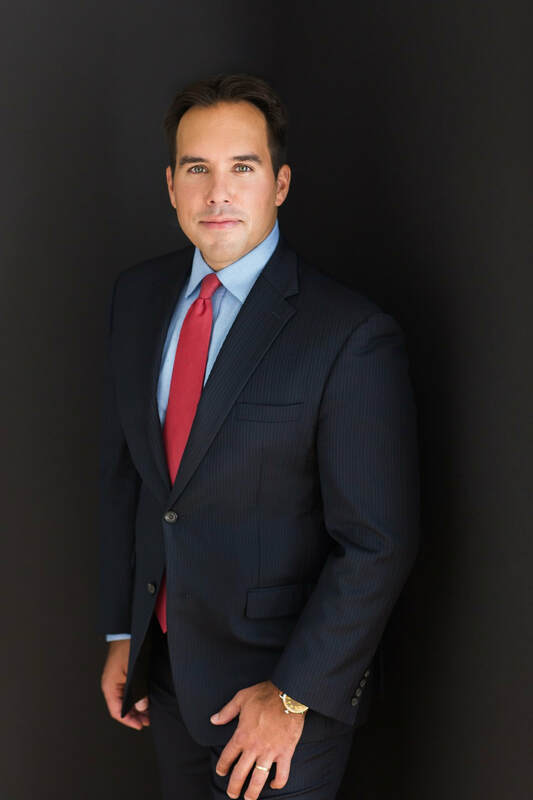 I run my client's driving record to better understand the nature of the suspension, and anticipate how the prosecutor may view my client's case. I also get as much information about the incident as possible to understand why my client came in contact with the police, and the circumstances surrounding the police contact. I try to better understand why my client decided to drive against the law. Were they even aware of the suspension? Is the wrong address on file? Might we have a rare case where my client's operation is in question? If the officer only shows up on the scene when the car is no longer in motion, is it a slam dunk my client was driving? We create as much leverage as we can around the circumstances and facts of the case, but we're also shaping the perception of the client for the prosecutor and judge. When my client walks into court, the few things the prosecutor and judge know about about them are their name, the criminal charge of driving on a suspended license, why the license was suspended and why the cops came in contact with my client. None of this is going to be positive for my client. As their attorney, I acknowledge the viewpoint of the other side, but look to add to that package of information. Providing more information on my client's family, career, background etc. We also add elements such as a driver improvement course, some community service; if there's any mental or emotional issues, we may even get a counselor involved. This may seem like "too much" for having a suspended license, but why not? It only helps improve the perception of who you are if you're willing to put in the extra work and show who you are outside of this incident. If you want an extraordinary result, you need to go above and beyond. My number one goal for a DWLS type case is to push for a dismissal of the original charge. We want something that is not going to impact your driving record, and we ideally want to avoid probation, and potentially walk away with credit for the proactive items we completed and pay a small fine.